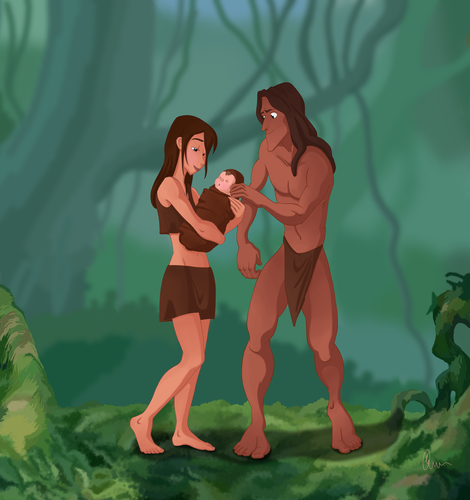 Tarzan and Jane's Family. 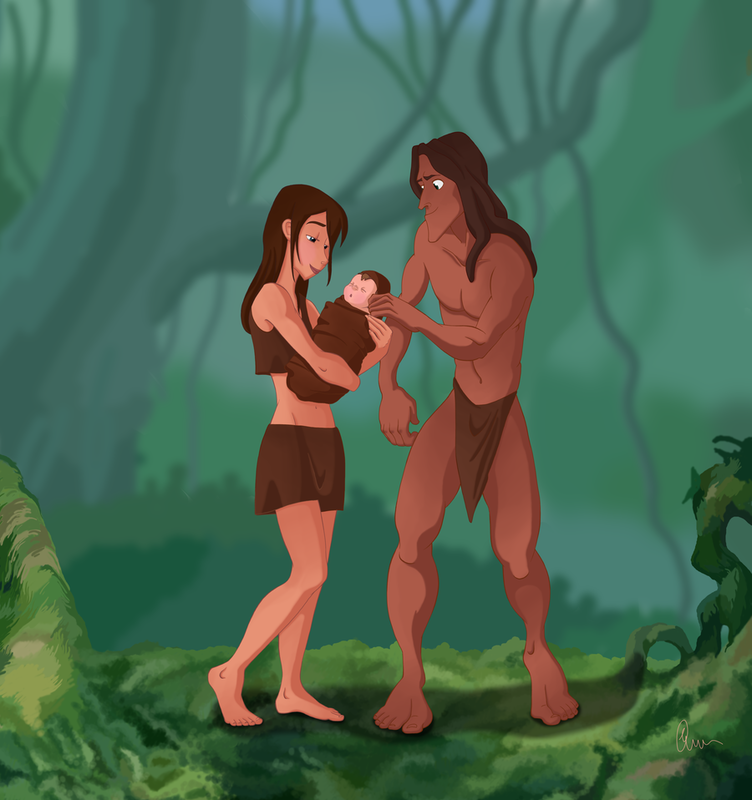 Walt Disney's Tarzan. HD Wallpaper and background images in the Jane Porter club tagged: jane tarzan disney 1999 animated film. This Jane Porter fan art might contain swimsuit, swimwear, suti kuoga, kuogelea costume, kuoga costume, kuogelea, swimming costume, bikini, wawili kipande swimsuit, suti kuoga, mbili kipande swimsuit, and kuogelea.